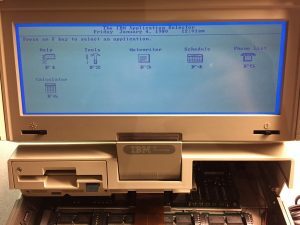 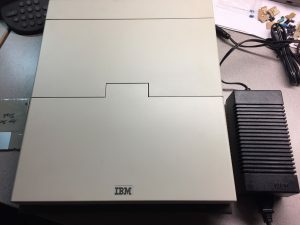 Take a look at our IBM 5140, also known as the PC Convertible, which was released in 1986. 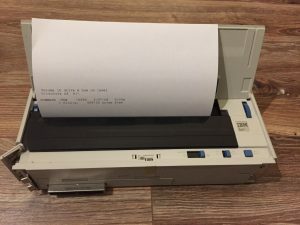 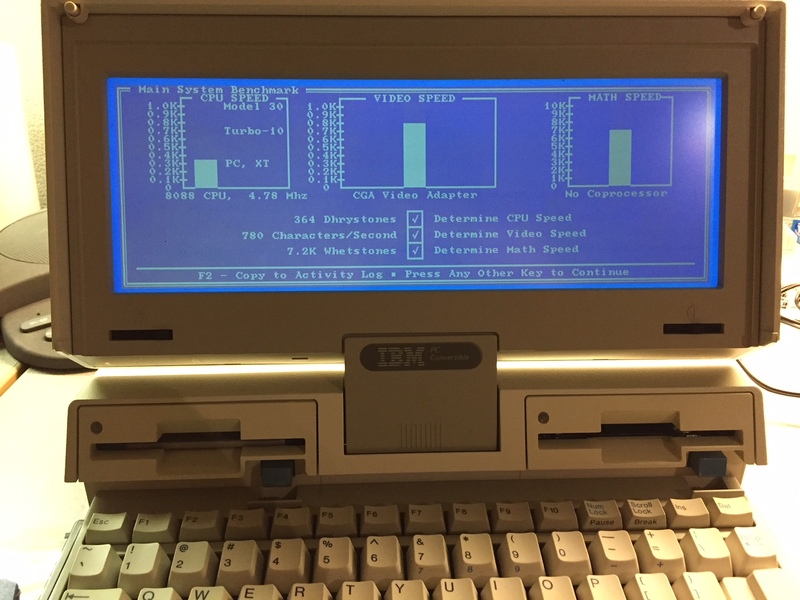 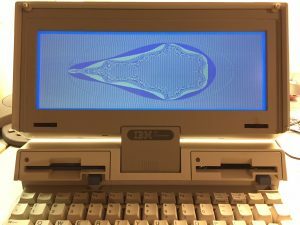 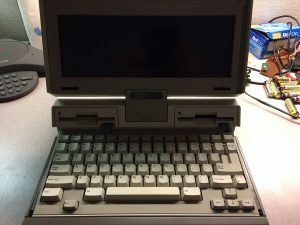 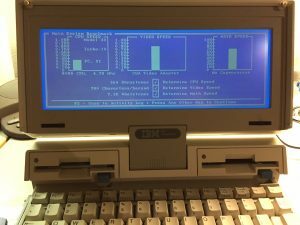 This was the first IBM portable computer in the laptop form factor with LCD screen and 3.5″ floppy drives. 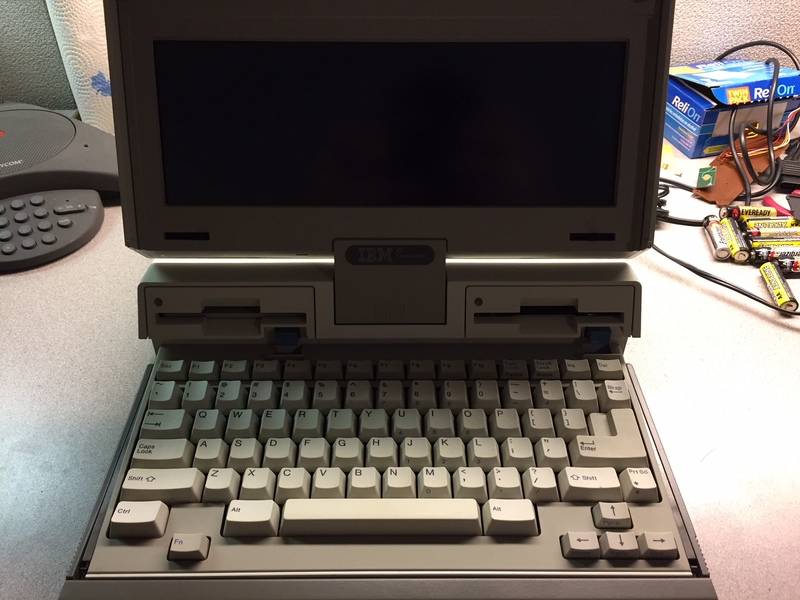 Ours is in excellent working condition and includes 4.77 MHz 8088 CPU, optional backlit screen, and 512K RAM. 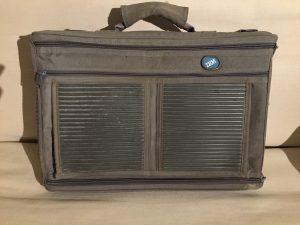 We also have carrying case and fully working printer. 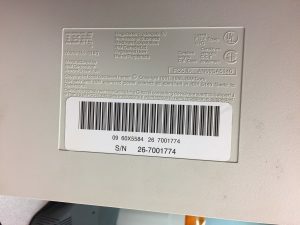 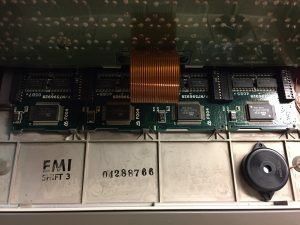 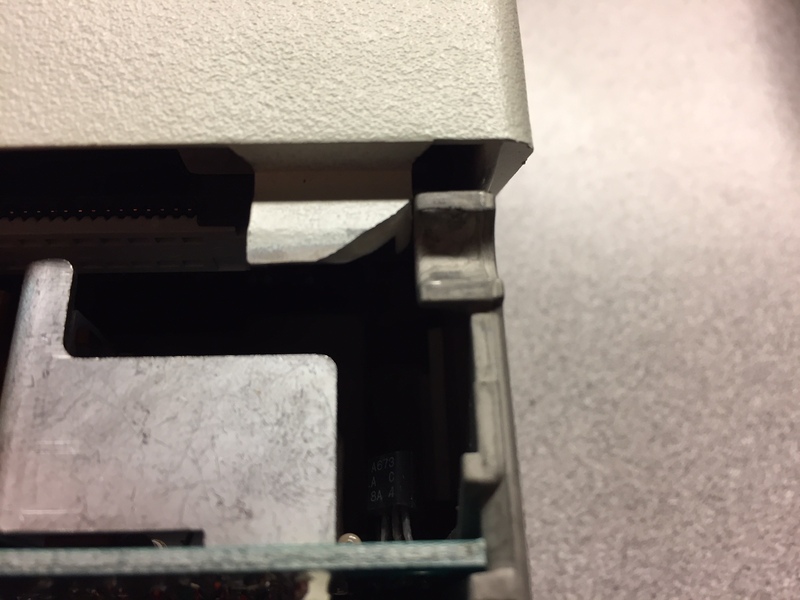 Our unit came to us with defective floppy drives, thanks to leaking capacitors. 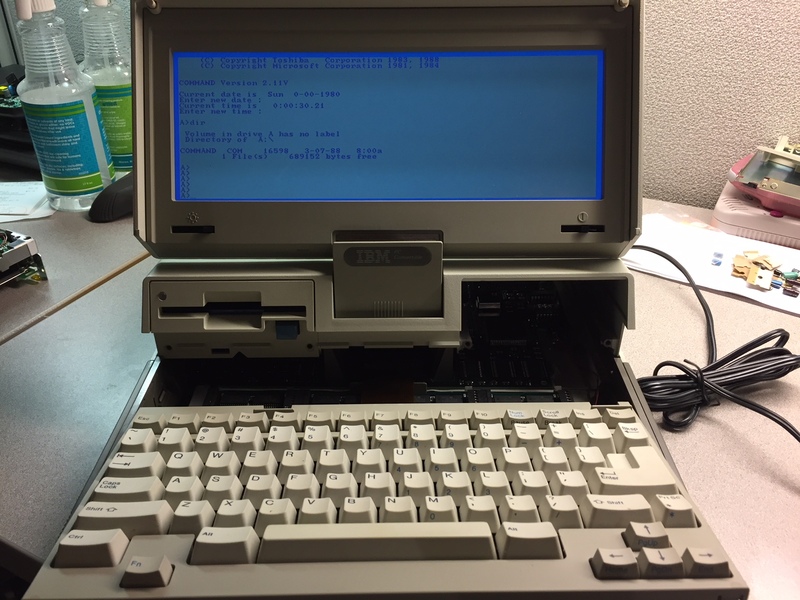 The “A” drive has been replaced with a drive that uses different capacitors and works great. 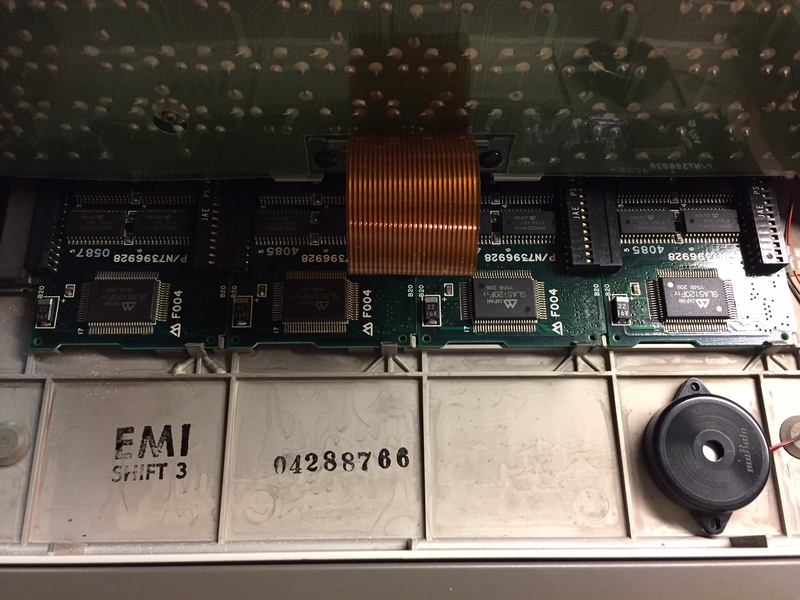 The “B” drive will need repair or replacement. The only other issues are with the top plastic lid which has a few broken latch points.